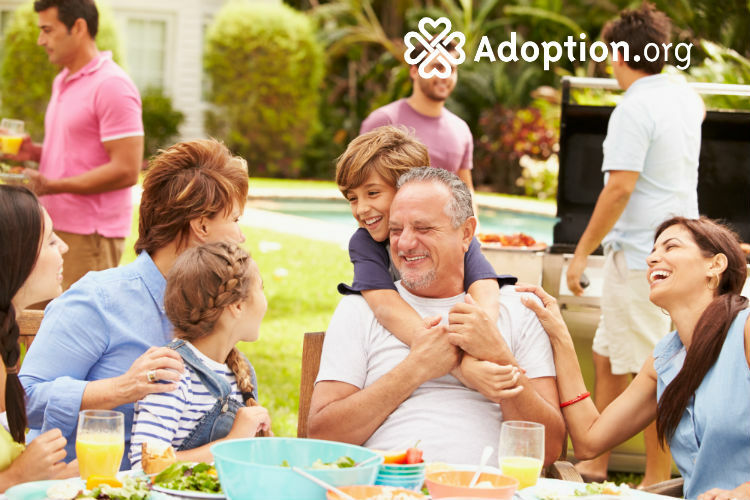 According to Adoption.com, “Gotcha Day is celebrated by some Adoptive Families as the day their adoption was finalized or became “legal.” Each year the family sets aside this day to celebrate the day they legally became a family.” Typically, this day is set aside with some fanfare and celebrated almost like a birthday. “Gotcha Day” is often celebrated in the courtroom during finalization though some families may choose to have a yearly celebration. The definition of Gotcha Day may vary depending on who you ask and what part of the country they are from. I have long held the belief and understanding that Gotcha Day was the day that you brought the child home. The day of my daughter’s adoption finalization (she had already been home for six months), I received over 100 notifications on Facebook proclaiming, “Happy Gotcha Day!” It was only then that I was informed that the more widely held understanding of Gotcha Day is the day that an adoption is finalized. Gotcha Day can also differ between international and domestic adoption. With domestic adoption, there is typically a big courtroom affair where family and friends are often invited. The significance of the finalization day is often magnified by the ceremony of it all. With international adoption, there may not be as much fanfare for the finalization day as there is for the day that the child is brought home to the U.S. If you haven’t cried through a Youtube video of a child being brought home from another country, search it up, grab your tissues and settle in. When it comes to a hard and fast definition of what Gotcha Day is, it simply depends on who you ask as well as their circumstances. For our two young children who were adopted, circumstances prevented our finalization dates from being much of a fanfare. While we do still celebrate those days, our Gotcha Day was when we were able to bring them home. It was then that they became family and the finalization just a formality.